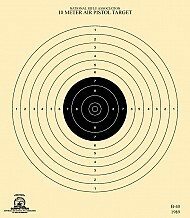 Home\Rifle Targets\Pistol Poker Card Game Targets – Poker Target – Actual card size. 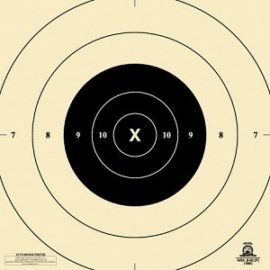 Pistol poker card game targets – full size (10 targets per pkg). Have fun while shooting. Surprise yourself when you take aim and win! 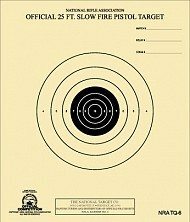 Pistol poker game target – cards are full size (10 per package) Printed on both sides of the target (face and back of cards). (dim 22.75″ x 35.25″). Play draw poker (shoot at the back) or play show down poker (shoot at the face of the target. 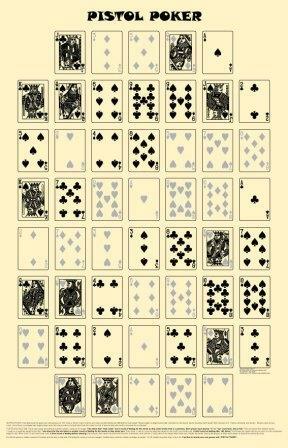 A complete deck of cards is shown on each target. If you do not hit the card of your choice, build your hand based on your 1st shot! Have fun while shooting. Surprise yourself when you take aim and win!